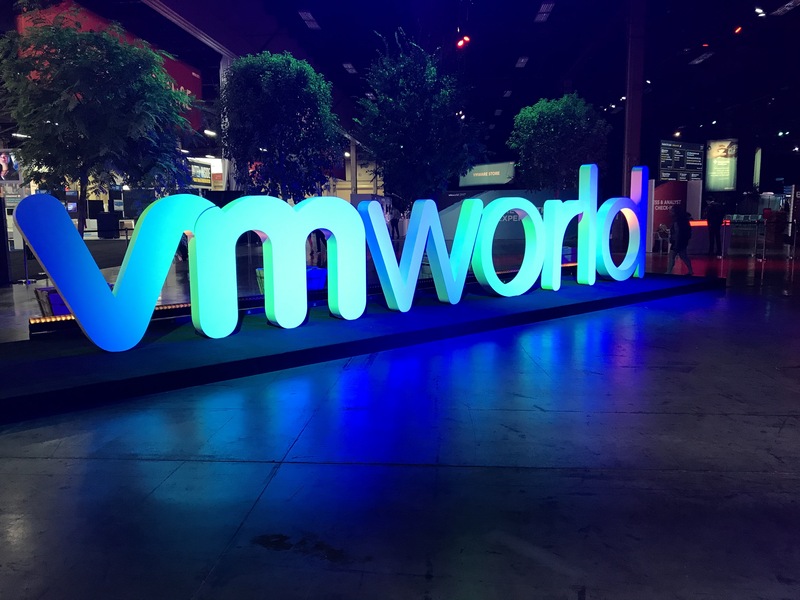 It’s that time of year again…VMworld US! 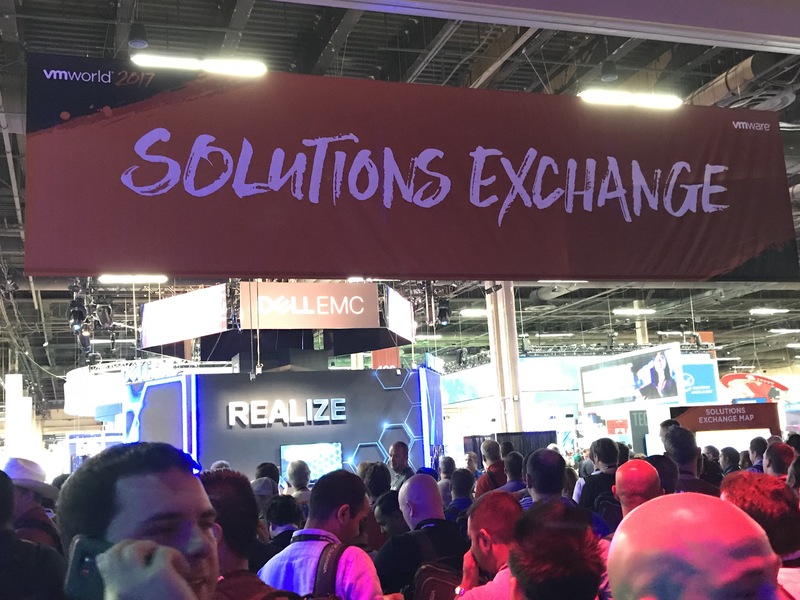 While the conference officially kicks off on Monday…that doesn’t mean that there’s not plenty to do to get you in full VMworld mode for the week. First off….for me it was time to take care of some business first. I’ve been studying for my VCP6-CMA for some months now. I scheduled my exam for Sunday so that whether it was win, lose, or draw (not sure how that could happen yet) I’d have the exam out of the way and not have it looming over me for the entire week. Well I’m happy that I got it out of the way and with good results! I PASSED! Say hello to my new little friend…my VCP6-CMA badge 😁. Now I could enjoy the rest of the week after starting off on a good note. Next up was to explore the layout of the conference floors. Things have shifted around a good bit this year. I had to check out the VMVillage first! 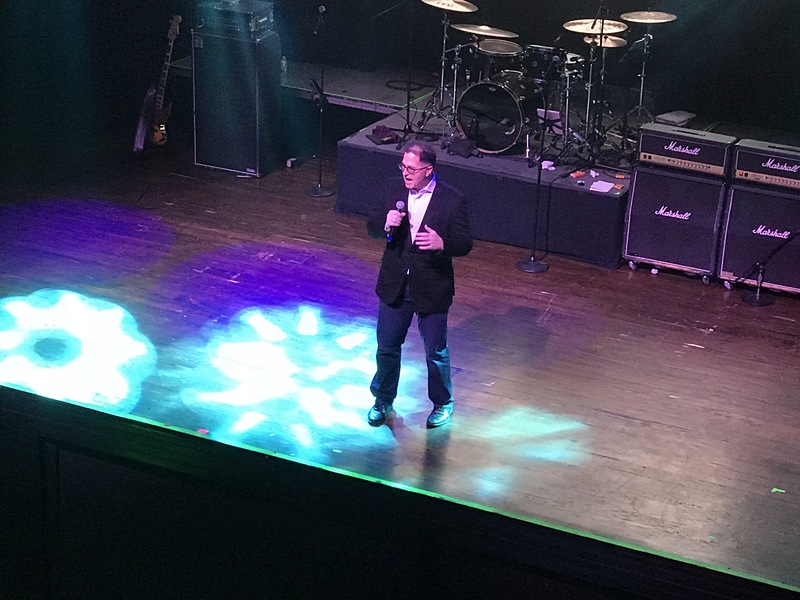 VMUG is all about the VMware community and they continue to show that with the offers that they give their members. 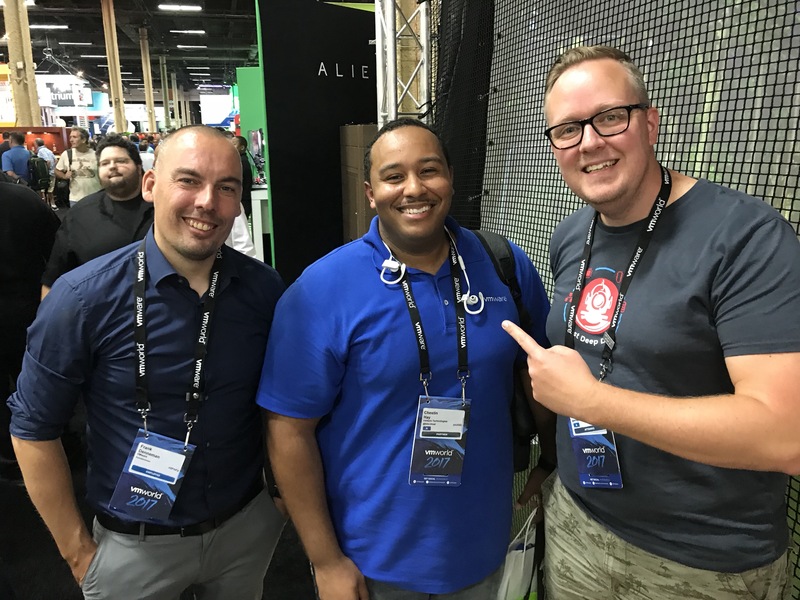 As a show of thanks, there were three members that won NSX ninja boot camp passes, a two week in depth training on VMware NSX. 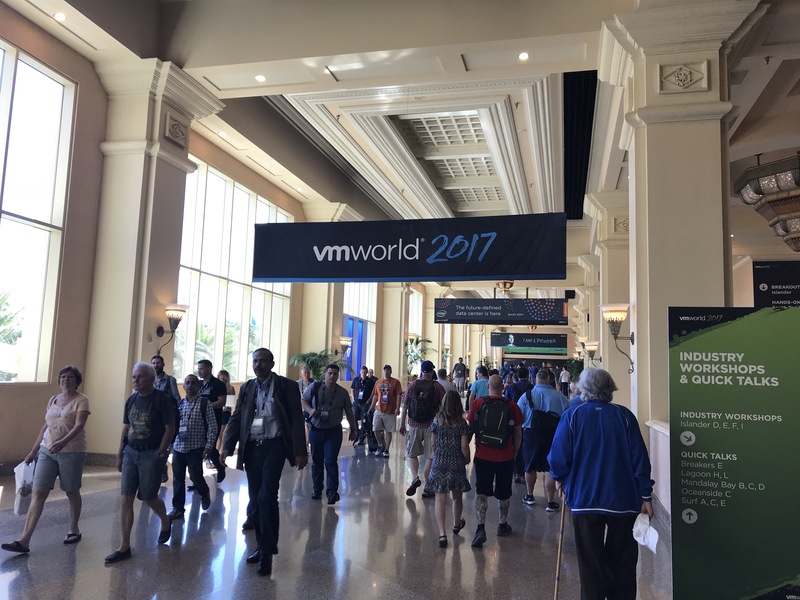 If this is how Day 0 is for VMWorld then I’m very excited to see what the week holds.